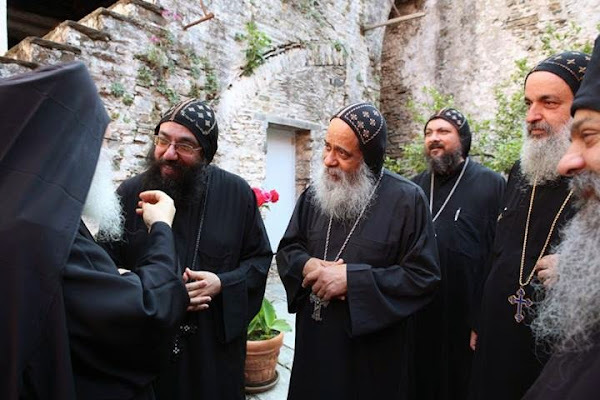 Athens (OCP) - With the blessings of Pope Tawadros II a high level delegation of the Coptic Orthodox Church of Alexandria and All Africa made a historic visit to the holy monastic republic of Mount Athos on 25th of May 2014. Archimandrite Ephrem President of the Vatopedi monastery “burning Bush” in northern Greece and Mount Athos received the delegation of the Coptic Orthodox bishops. The Coptic delegation was led by Bishop Anba Paulose of Athens and all Greece and included Bishop Julius of Ancient Egypt, Bishop Anba of the Eastern headquarters, Bishop Makary of South Shubra, and other prelates. 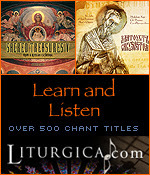 Detailed discussions on Coptic Monasticism and Eastern Orthodox monastic traditions took place. Also the current situation of the life of Coptic Christians in Egypt were also discussed. Special greetings to Pope Tawadros was sent by the abbots in Mount Athos. The Delegation also met with Archbishop Ieronymos II of Athens and All Greece who is the primate of the Church of Greece. The Coptic delegation communicated greetings of love from Pope Tawadross to the Church of Greece and in return a special message of greetings was conveyed by Archbishop Ieronymos to Pope Tawadros II. I'm confused. Have the twenty monasteries of Mount Athos reversed their position on this? 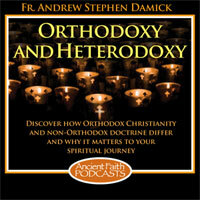 The author of Orthodoxinfo.com is a bit fanatical and doesn't understand the truth. The simole matter is that Coptic Orthodox Church is NOT a monophysite Church. 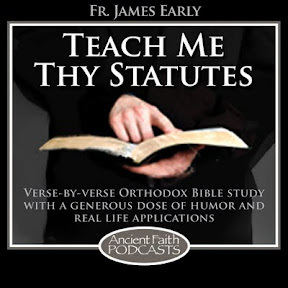 They ARE fully Orthodox and their very liturgy clearly states that the Lord made His Humanity One with His Divinity, without mingling, alteration, comixture, confusion, or separation. If they confess this then they are Orthodox. There's no contradiction. When seeing a story like this, one realizes that, all along, such statements like the one you linked are not reactionary but written with genuine love. The article clearly states that there was no joint prayer service, only visits,diaglogue, and greetings. 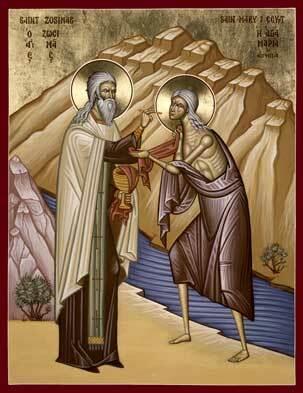 This is true ecumenism, not the heresy of the Phanar.